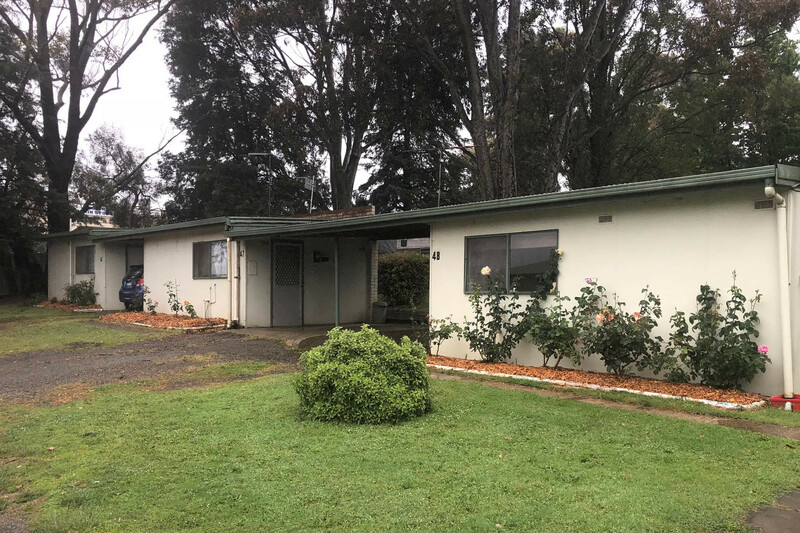 The property is very well maintained, 100km south east of Melbourne near Warragul, in Victoria's fastest growth corridor. 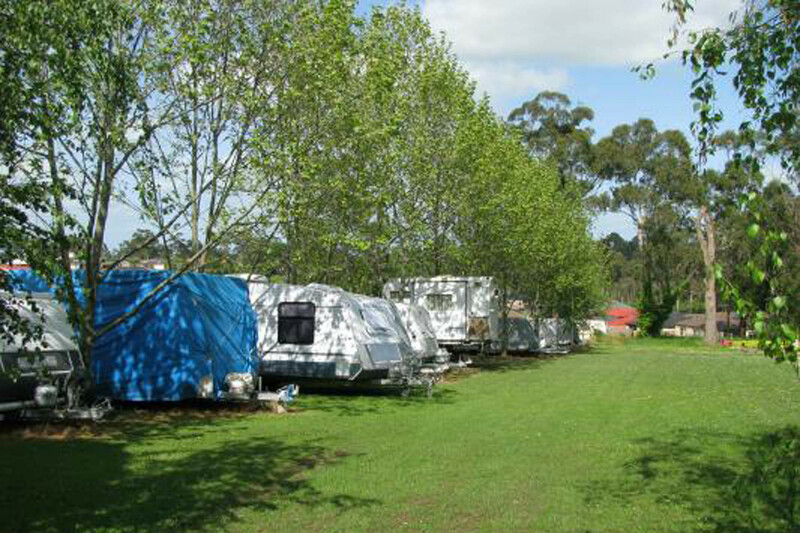 The park comprises of approximately 2.4 hectares (5.9 acres) of land with further opportunity to develop the park with the addition of new sites/cabins. 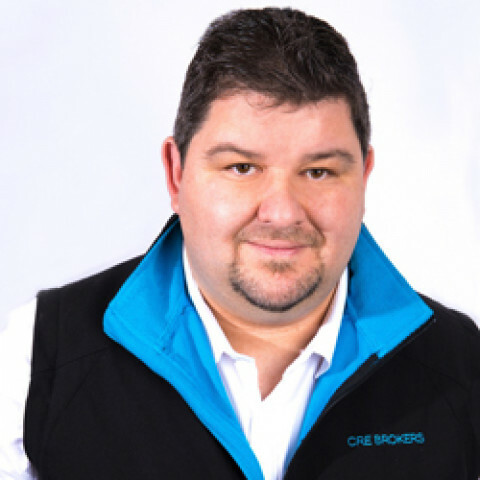 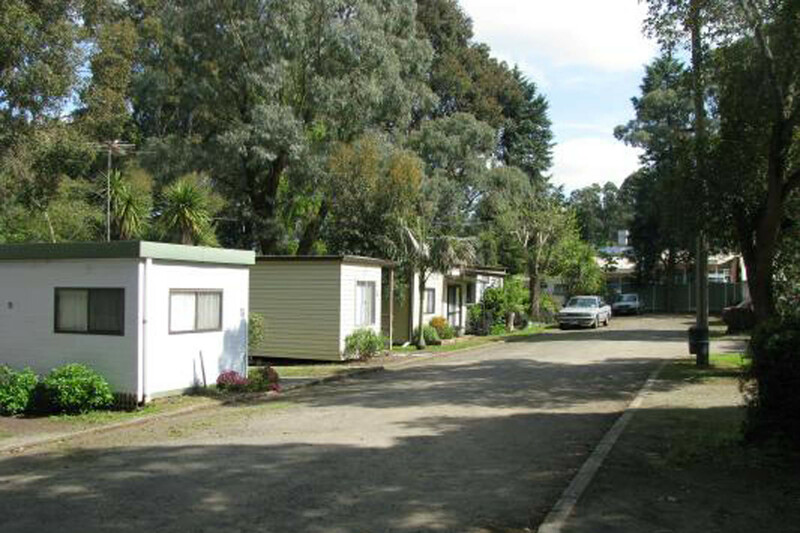 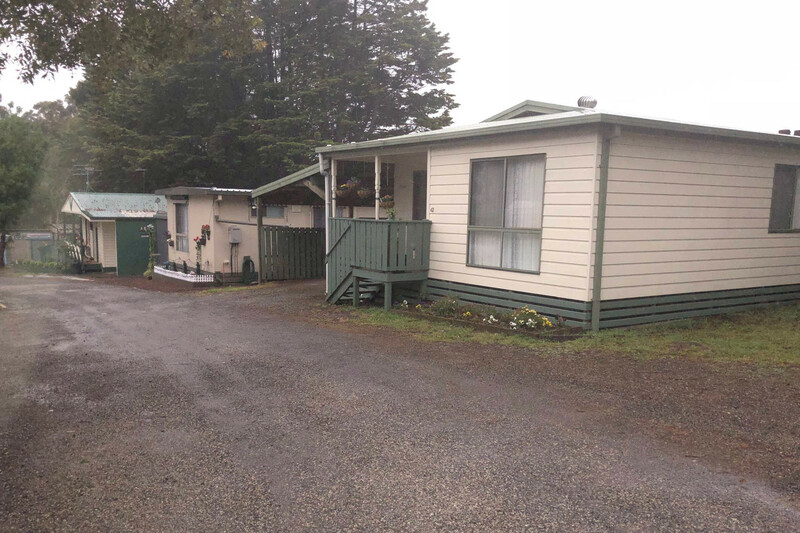 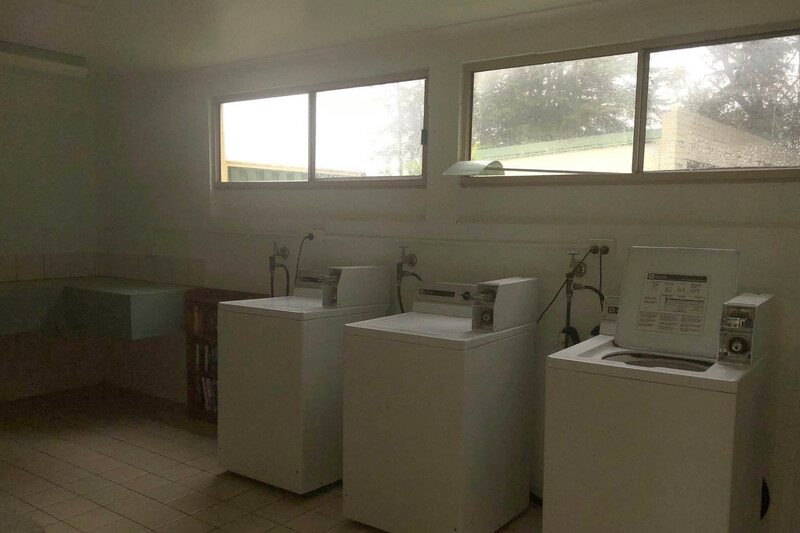 This park is very well established offering a total of 54 sites comprising of park owned cabins, park owned vans with fixed annexes, 1 bedroom units, and powered drive thru sites. 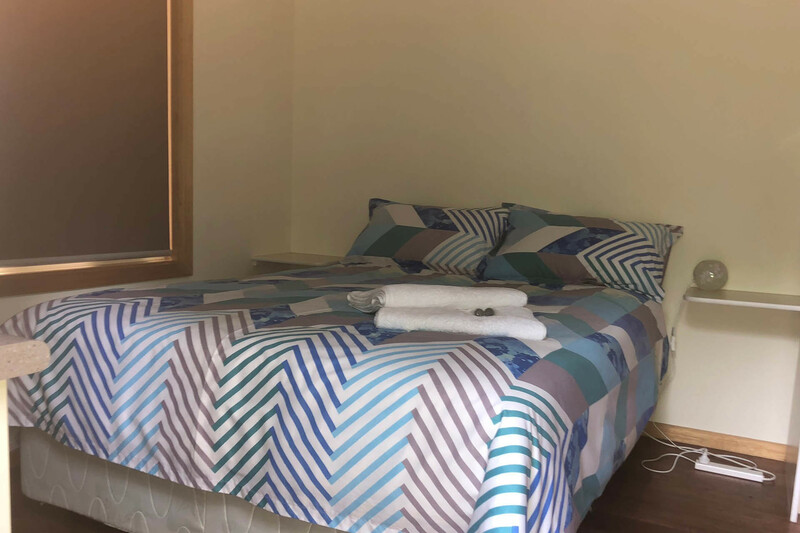 There is a very modern well appointed amenities block including disabled facilities and guest laundry, also a guest lounge/camp kitchen. 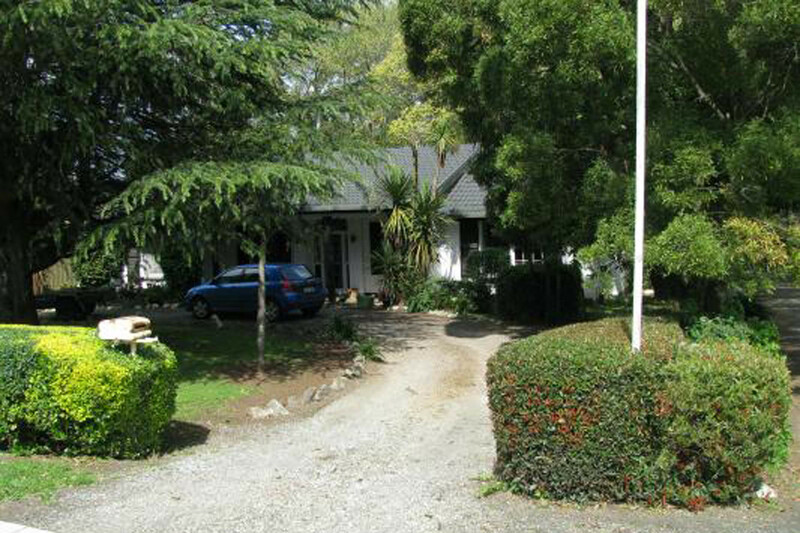 The reception is attached to a generous 3 bedroom family home with its own private yard and garage. 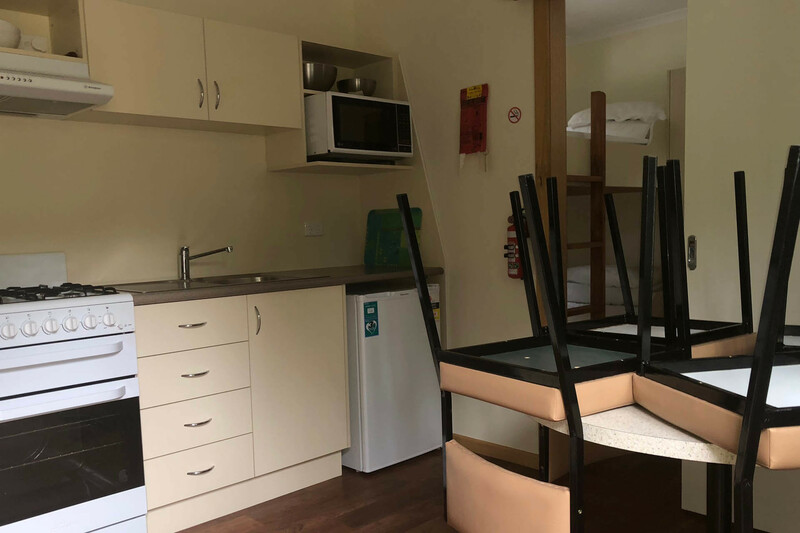 The residence will impress to have something to actually go home to and feel like you are not at work. 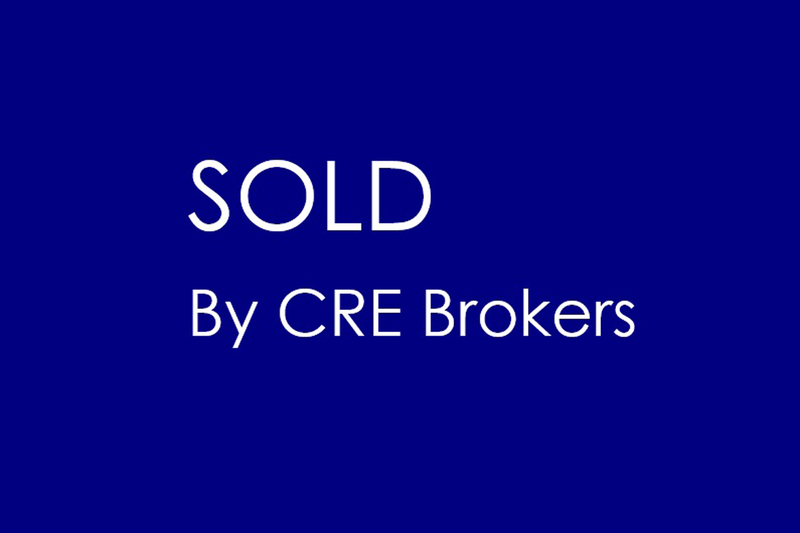 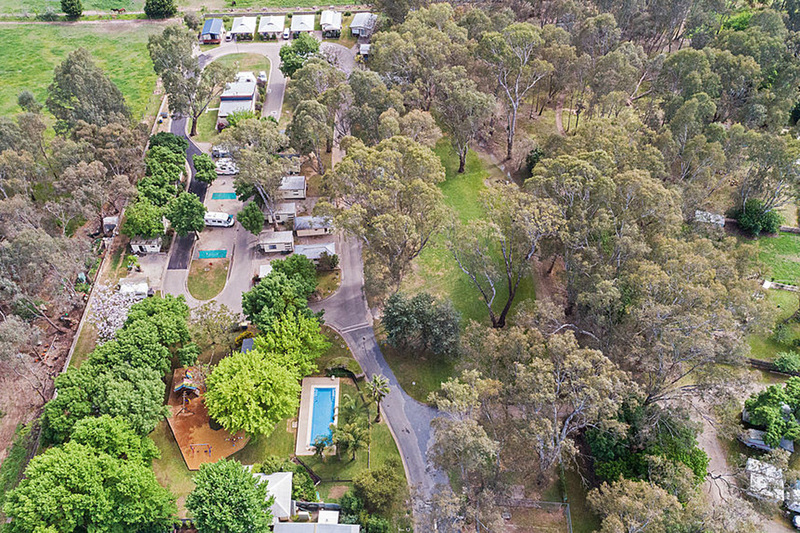 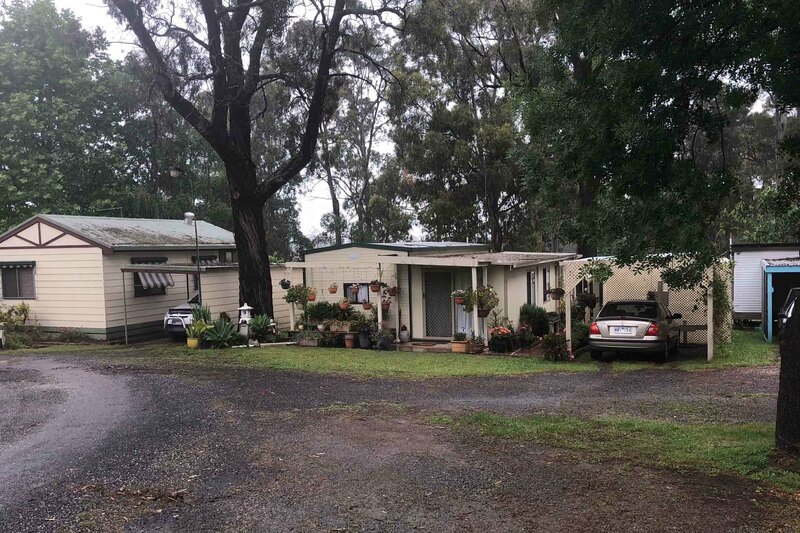 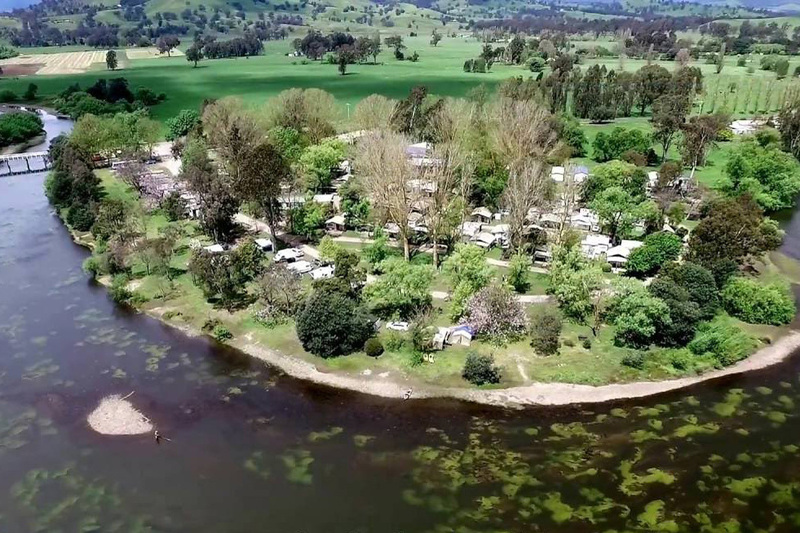 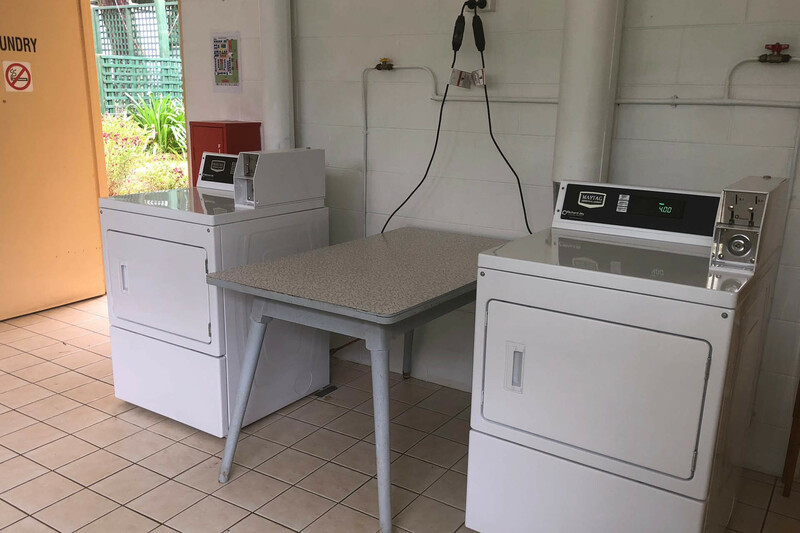 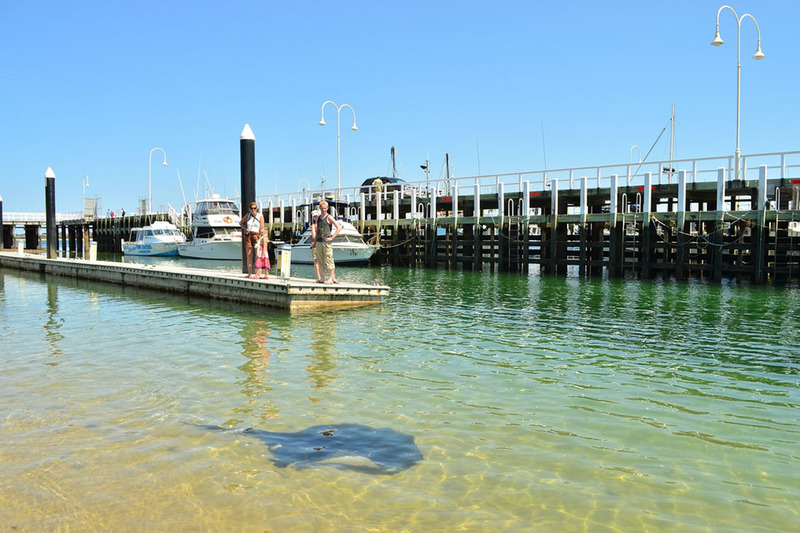 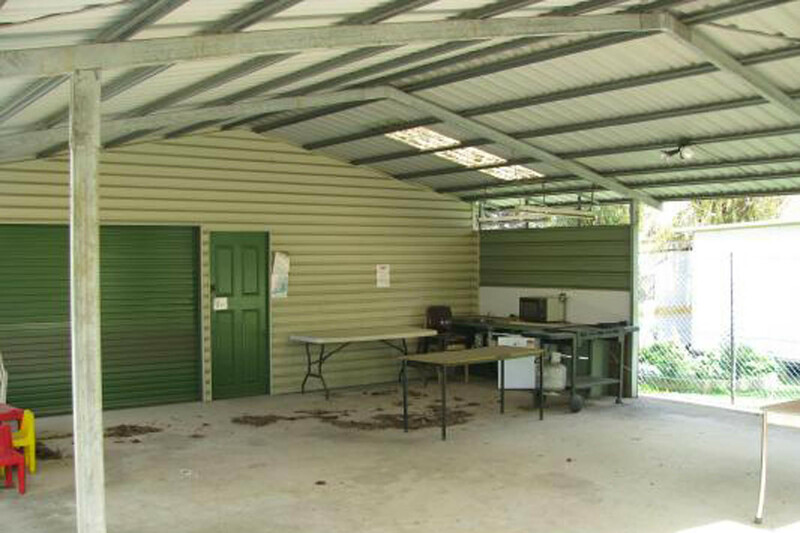 This established leased tourist park business has provided many years of consistent and substantial income underpinned by 43 permanents with a secure lease.